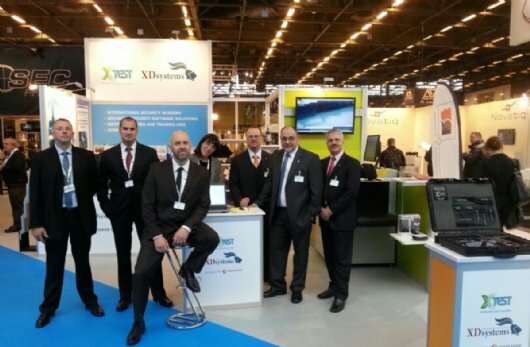 The 18th Milipol Paris trade fair, which took place from November 19-22, 2013, ended with very positive results. 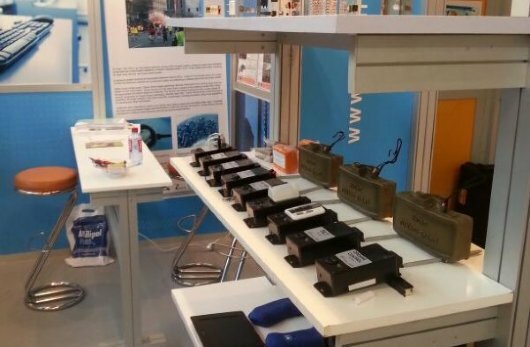 A total of 915 exhibitors, of which 64% were international from 49 countries, presented their innovations to 25,834 trade visitors from 150 countries, 161 Official Delegations (+46% vs 2011) from 97 countries. 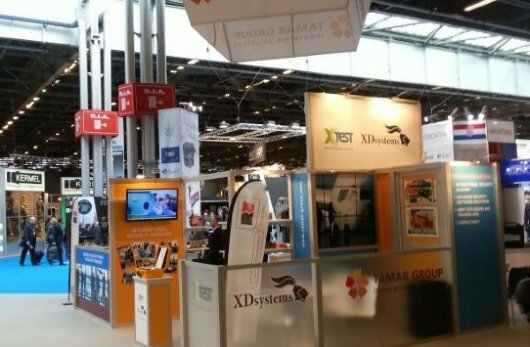 Milipol Paris once again lived up to all its promises: 915 exhibitors, whether institutions, large corporations or SMEs (36% French and 64% from other countries), showcased their latest innovations in terms of products and/or services at their stands. 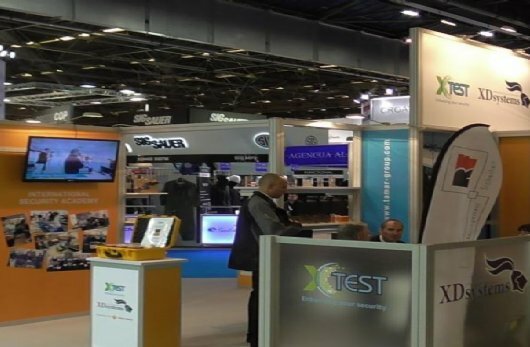 The 25,834 visitors (of whom 45% came from abroad), for their part, enjoyed the highly technological and innovative range of solutions on display at Milipol Paris 2013 in the fields of Technology, Information, Communications, Mobility, Road Safety, Fabrics, Special Equipment and Major Risks. 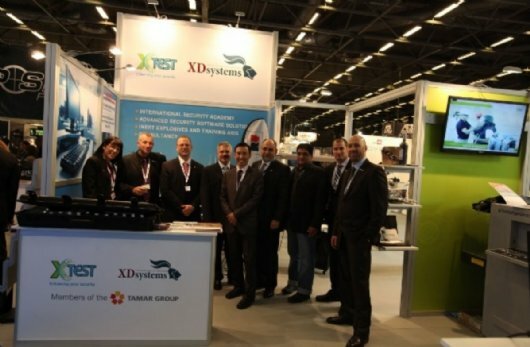 The high quality of visitors, who came from 150 countries was also highlighted by exhibitors. 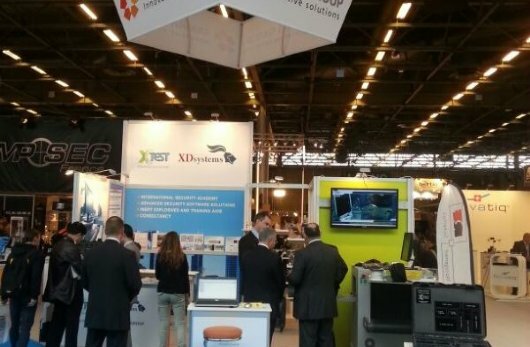 The institutional dimension of the show was also one of the highlights of Milipol Paris 2013. Mr. Manuel VALLS, French Minister of the Interior, and the visit of 161 official delegations from 97 countries clearly shows that Milipol Paris is the international meeting place for internal State security for all public and industrial security professionals.